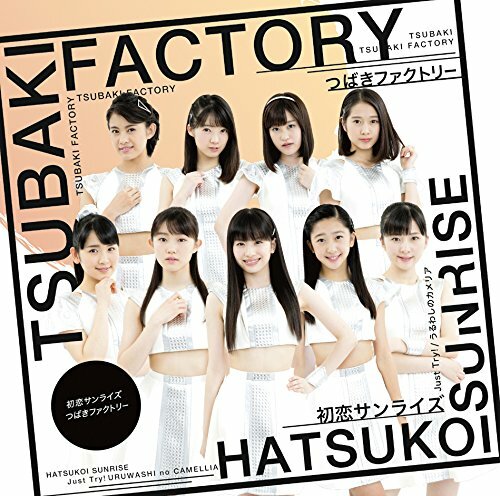 It’s been a long time coming for Yamagishi Riko and the rest of Tsubaki Factory, but the major release from the latest Hello! 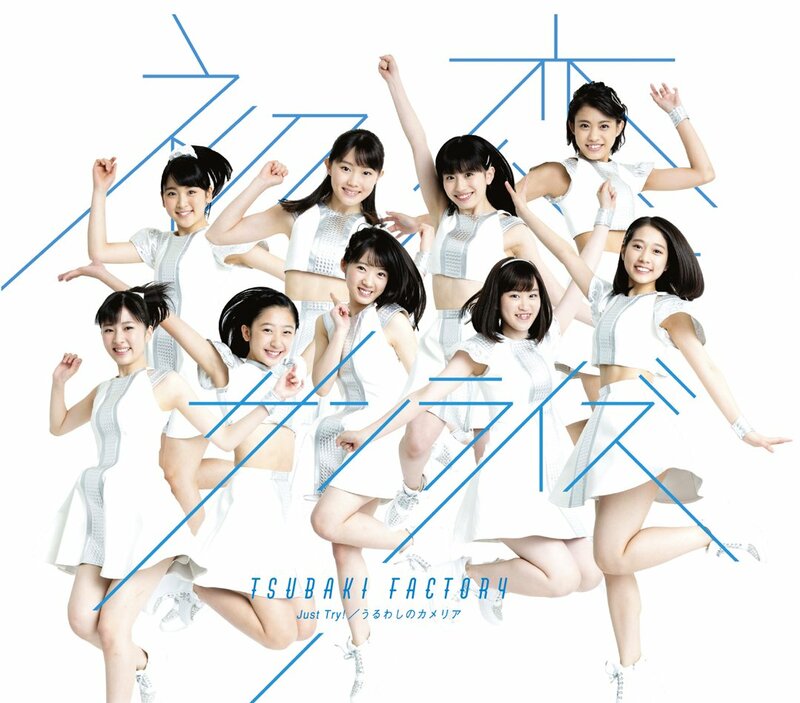 Project group finally gets off the ground with “Hatsukoi Sunrise”. And, what a sunrise it is! A high energy song wakes up the group from its slumber with a relentless pace that only breaks for some isolated spoken lines. 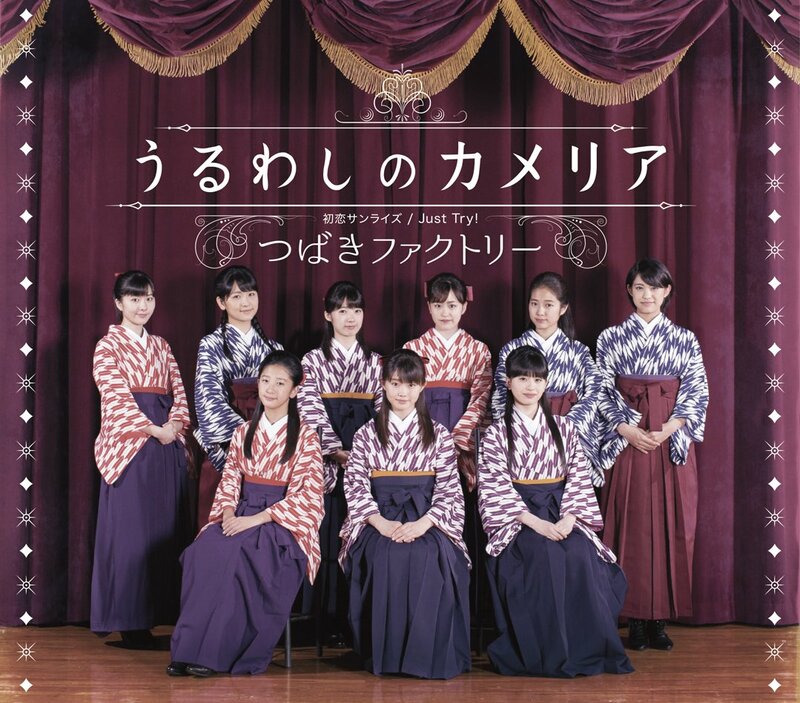 “Hatsukoi Sunrise” doesn’t stray too much from the Hello! Project house style with the “SUNRISE!” line giving the debut definite claws. As for the promotional video, I don’t mind the group putting new member Onoda Saori front and center for many of the shots, although all the girls seemed to have upped their game in the last few months (I’m looking at you, Niinuma Kisora). I suppose you’re either gonna love or hate the composite shots of the girls and an orange-creamsicle sunrise. Whichever it is for you, the group has undeniably come a long way. 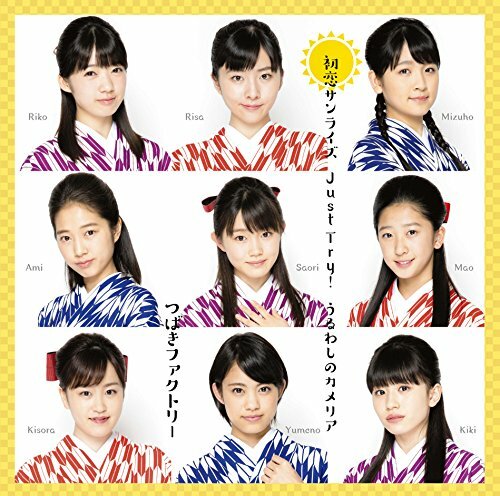 You can find “Hatsukoi Sunrise” on the group’s debut single (linked below) on February 22, 2017. 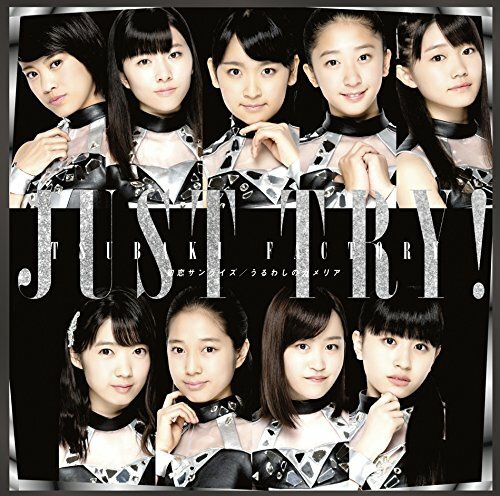 Buy Tsubaki Factory’s “Hatsukoi Sunrise / Just Try! 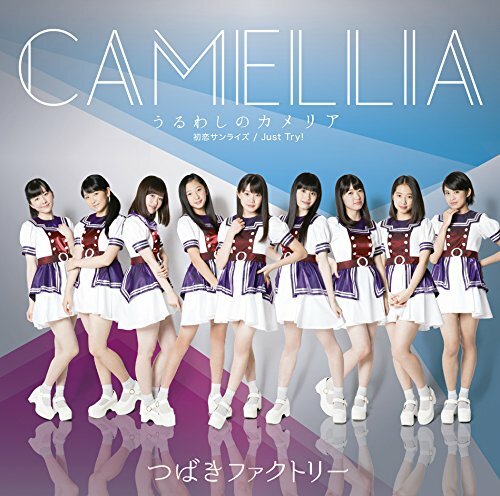 / Uruwashi no Camelia”!